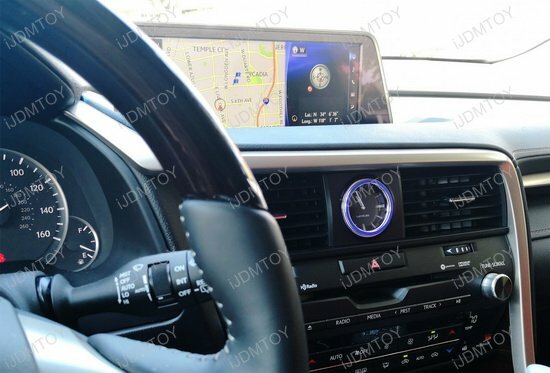 Lexus chose to display time with an analog clock to bring class and tradition to its interior. If you are looking to give it a sporty touch, what better way to do that than add a sleek blue trim around the clock? Each Lexus interior analog clock trim is finished in aluminum blue to give your center clock a smooth texture and your interior a colorful accent. 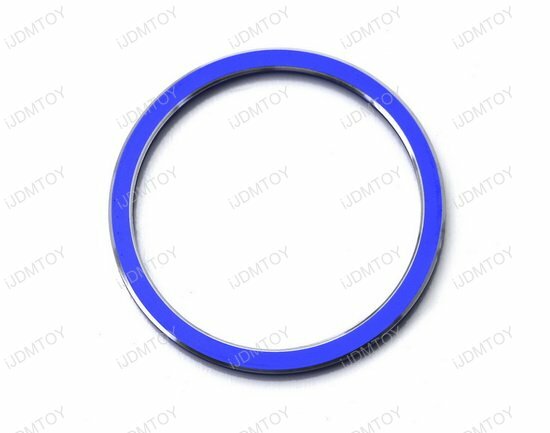 To apply the aluminum blue dashboard clock trim, simply peel off the adhesive sheet and place it over your dashboard clock. Clean the surface before applying the Lexus clock trim. 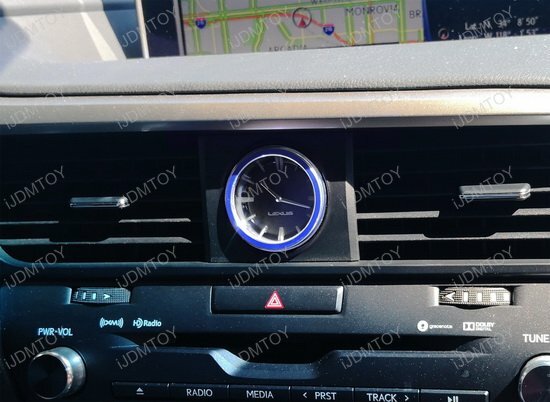 Get the aluminum blue analog clock decoration to give your interior a dashing touch of blue to start or finish accenting its trims while transforming how you and your passengers look at the time inside your Lexus!